Arrowhead Grove in San Bernardino, California. Photo courtesy of Arrowhead Grove. 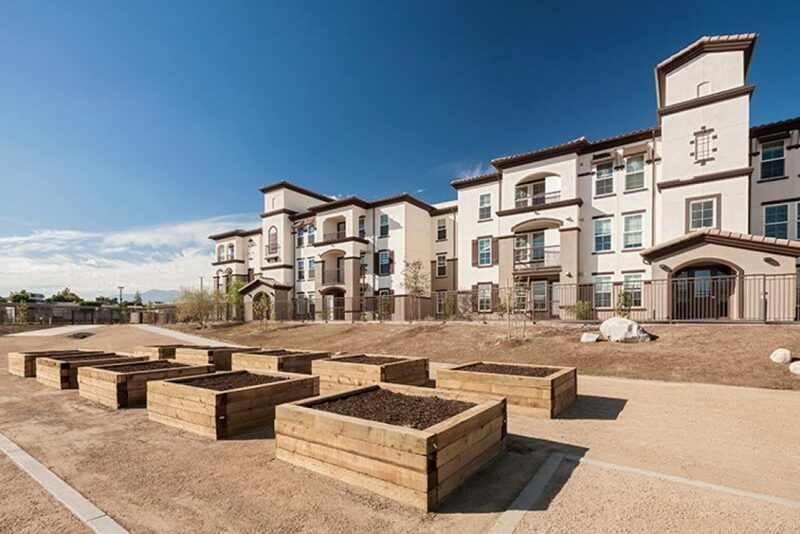 A recent article in Shelterforce describes how when plans to develop affordable housing units in San Bernardino hit a funding roadblock, Dignity Health, one of the largest health systems in the United States, stepped in with a $1.2 million bridge loan to help fill the gap.